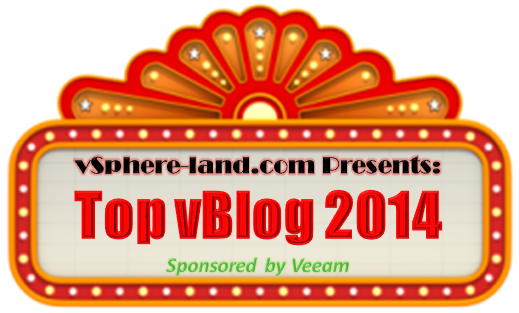 Top Blog » Welcome to vSphere-land! I’ve added about 50 new blogs to my vLaunchpad but I’m sure there are some that I’ve missed. Every year I get emails from bloggers after the voting starts wanting to be added but once it starts its too late as it messes up the ballot. So if you’re not listed on the vLaunchpad, here’s your last chance to get listed. Please use this form and give me your name, blog name, blog URL, twitter URL & RSS URL. I have received a few entries after I updated it that I need to add, they are Horizon Flux, Virtually Benelovent, Filip Verloy, Virtualization Express and Mike Tabor. So hurry on up so the voting can begin, the nominations for voting categories will be opening up very soon.